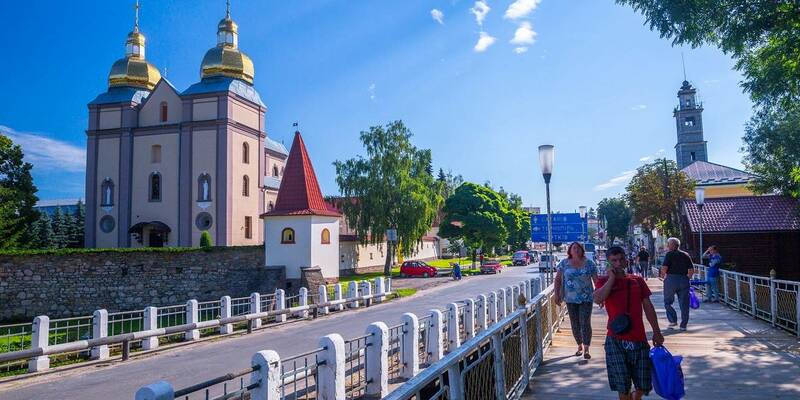 A mother of a schoolgirl from the Perechynska AH, Zakarpattia Obalst, organises study trips for teachers to Austrian and German schools, so that local Ukrainian teachers learn to change their educational approaches at home. 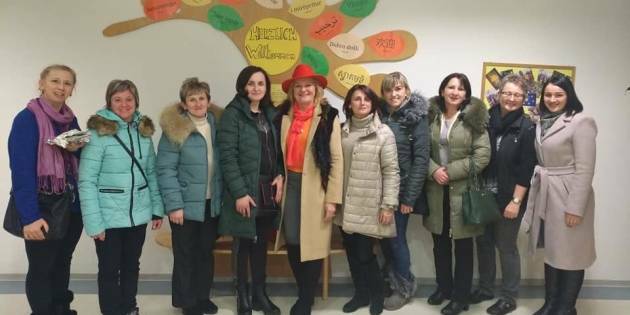 Thus, Alisa Smyrna, mother of a second-grade pupil Arina, who studies in one of the schools in the Perechynska AH, organised a study trip of hromada teachers to Austria and Germany. Local Ukrainian teachers were able to see the work of the same schools in the same provinces in the EU countries. The goal was to show the different way of work and changes’ implementation in the native hromada. 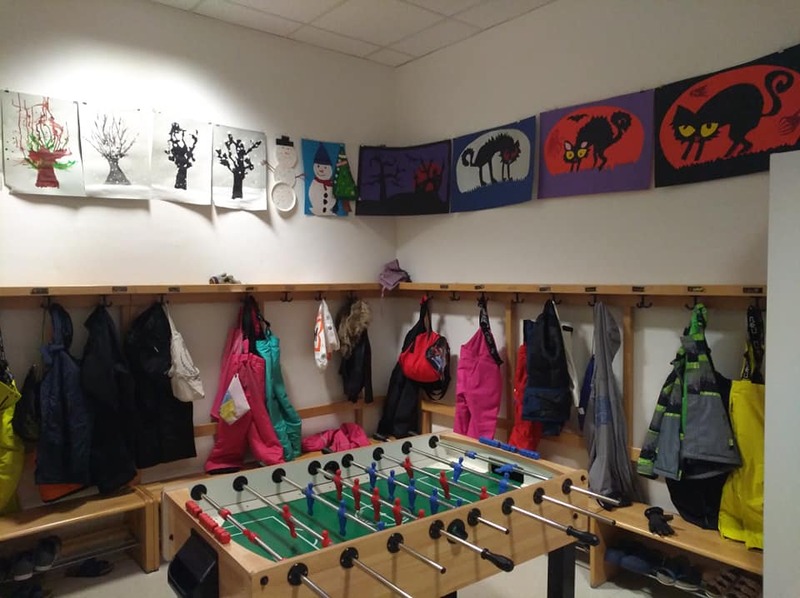 The trip succeeded, and after the teachers returned to their AH some rural schools solved the problem with introducing pupils’ indoor shoes and are now thinking of reorganisation of corridors and classrooms. Ukrainian teachers were also impressed by so-called “forest schools” in Austria and Germany – a good example to follow by the Zakarpattia Oblast, covered with woods. 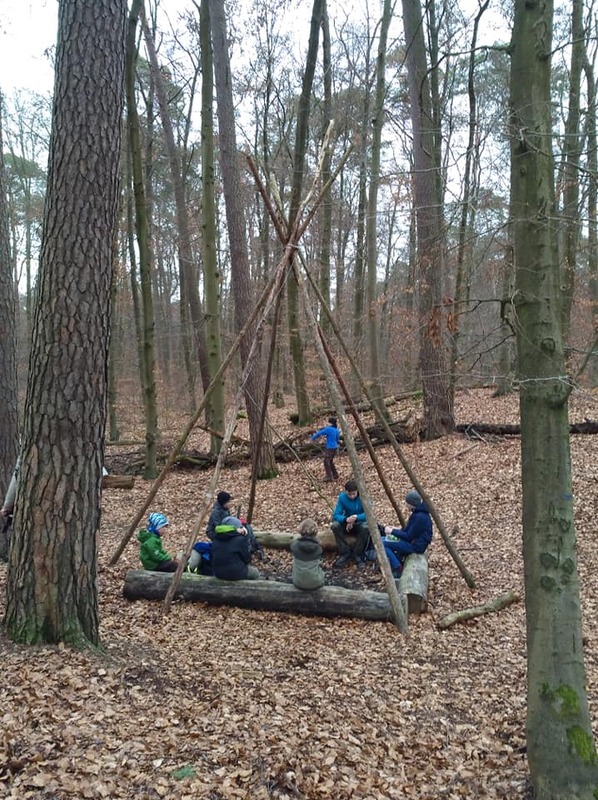 Forest pedagogy is one of the teamwork directions. It is practiced by teachers who come to schools and offer their services – they are paid. And then, twice a week, parents bring children to the forest, leaving them for three hours with the teacher. The lessons are held in no particular format, the core is to let the child understand that the forest is a living system that functions according to its laws and rules and that a person can survive in this system having certain skills. 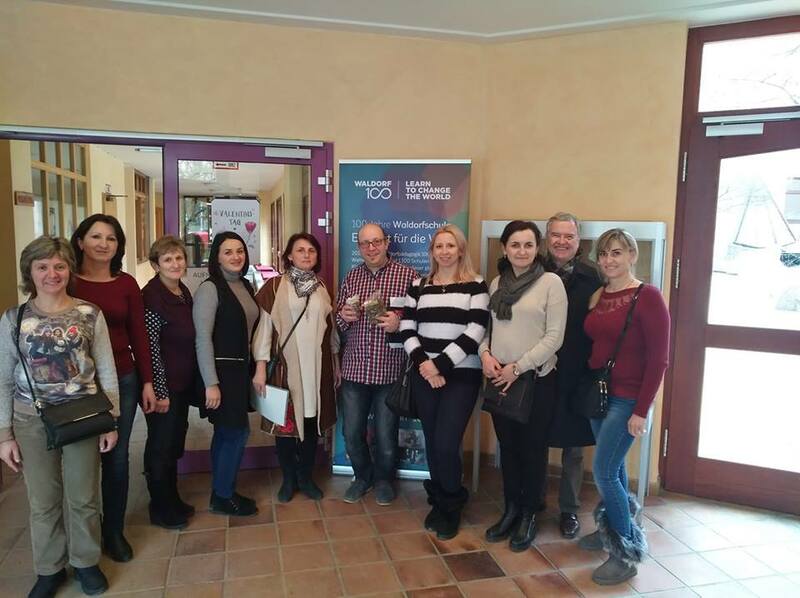 During the trip, teachers also had the opportunity to see how their foreign colleagues work with children having special educational needs. Alisa Smyrna believes that in order to start changing the educational system in the country, parents should be involved in the reform.